We provide a personal, professional service to both our vendors and potential purchasers through our fully trained staff committed to providing exceptional customer service. Our prominent town centres offices ensure that properties are promoted to their best advantage, all benefitting from high quality marketing materials with individual particulars and brochures. 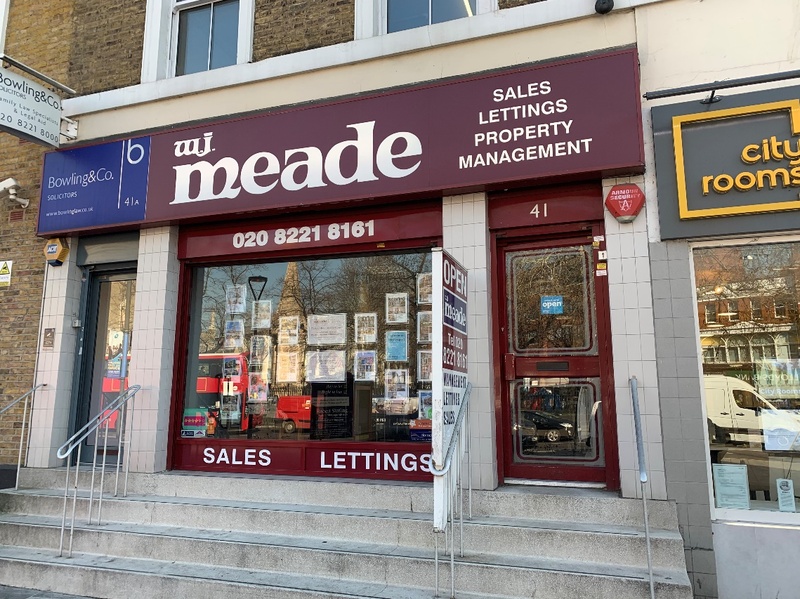 Our Sales Department at Bow was featured in the Best Estate Agency Guide 2018. Our lettings consultant’s use unbeatable local knowledge and understanding of the rental market to both value and market your property. 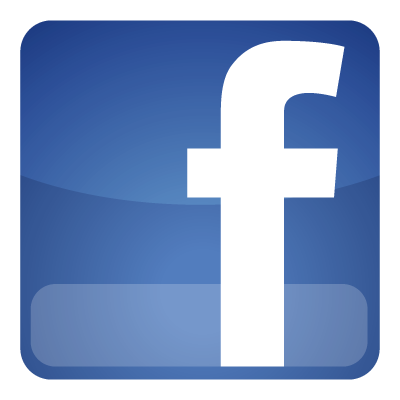 We’re ready to understand your needs, provide support and work together to get the very best result for you. 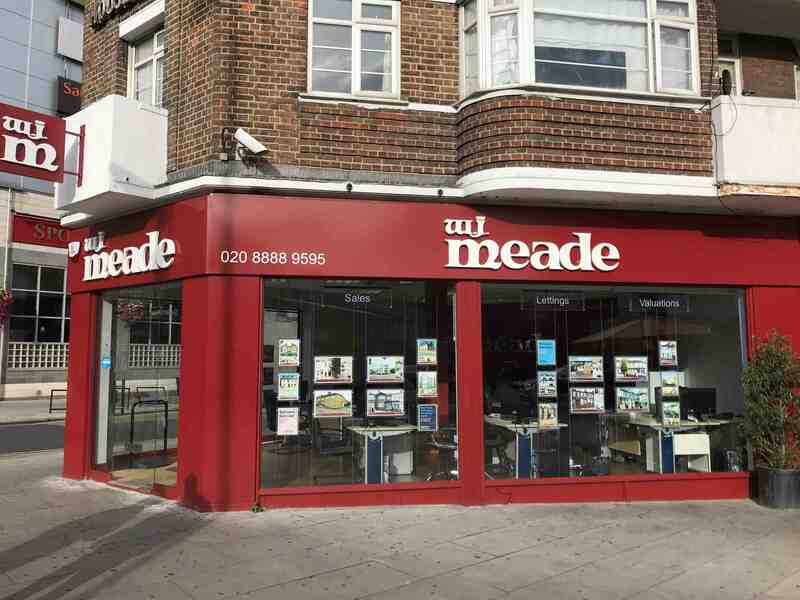 W J Meade are proud to be fully accredited members of the UK Association of Letting Agents (UKALA) - Membership number 173663. Both our Bow and Stratford lettings departments have been featured in Best Estate Agency Guide 2018. 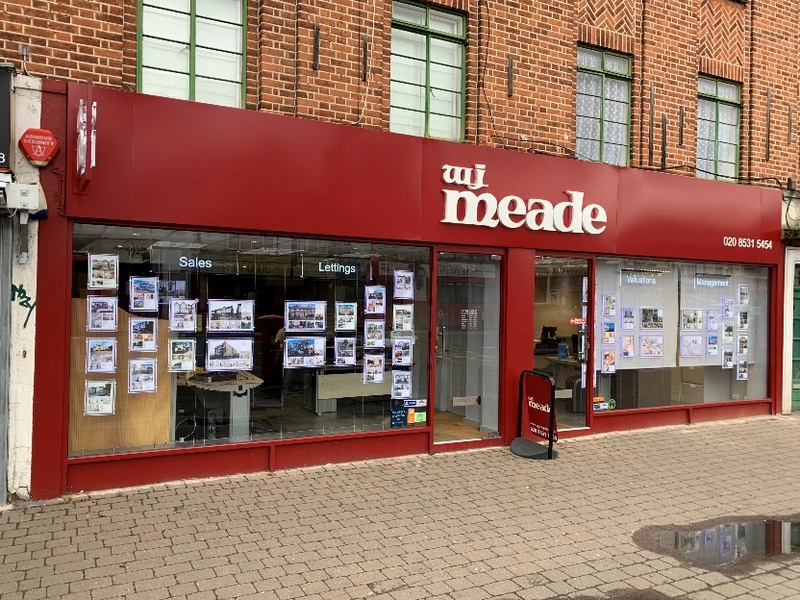 When it comes to W J Meade managing your property, you are dealing with a letting agent that does so much more than the minimum requirement. Registered with a variety of professional bodies and a legal team by our side, we make sure we are in the know at all times. 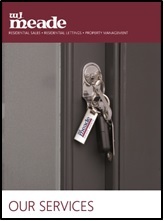 We offer three services in our lettings and property management department; Let-Only, Rent Collection and Full Management, all of which can be adapted to suit your needs. 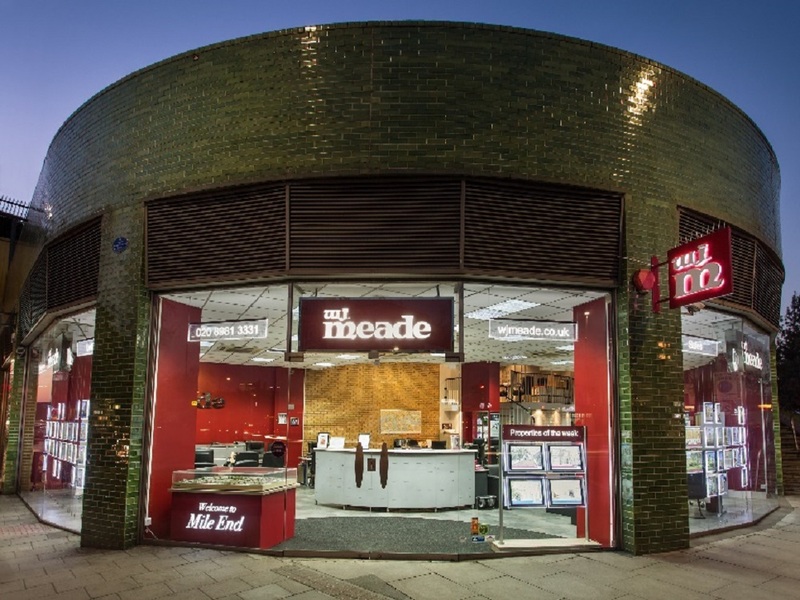 “W J Meade celebrates being established for 65 years in 2018 and we are very proud to be only the third owners since its conception in Walthamstow by Mr William Meade in 1953! Mike and I are celebrating 25 years of ownership having taken over in 1992. 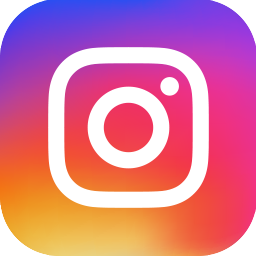 Today the business is run with the same care, pride and enthusiasm by myself and fellow owner and director Mike Breen; we are always at the forefront working alongside our experienced and established staff. Over the years we have embraced the changes to the property market and are prepared for legislation and compliance which is being implemented by local and central government. 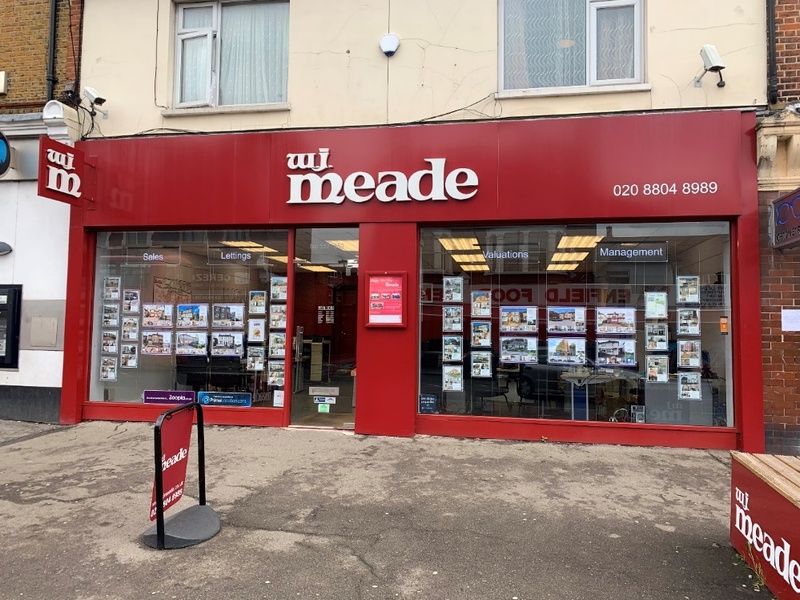 There has never been a more important time to take professional advice whether you are; selling, letting, buying or renting, W J Meade has it covered.